Saujani is the author of three books: 2019’s Brave, Not Perfect; The New York Times bestseller Girls Who Code: Learn to Code and Change the World; and Women Who Don’t Wait in Line. Her TED talk—“Teach Girls Bravery Not Perfection”—has had more than four million views and sparked a worldwide conversation about how girls are raised, taught, and given the confidence to succeed. Beginning her career as an attorney and activist, Saujani surged onto the political scene in 2010 as the first Indian American woman to run for US Congress. A former Deputy Public Advocate for New York City, Saujani also ran a campaign for Public Advocate in 2013 on a platform of creating opportunity for all. During her congressional campaign, Saujani visited local schools and observed firsthand the gender gap in computing classes. This experience led her to start the nonprofit Girls Who Code in 2012. Girls Who Code leads a movement to inspire, educate, and equip young women with the computing skills to pursue 21st century opportunities. At the end of 2018, the program had reached more than 90,000 girls across the US, Canada, and the UK. 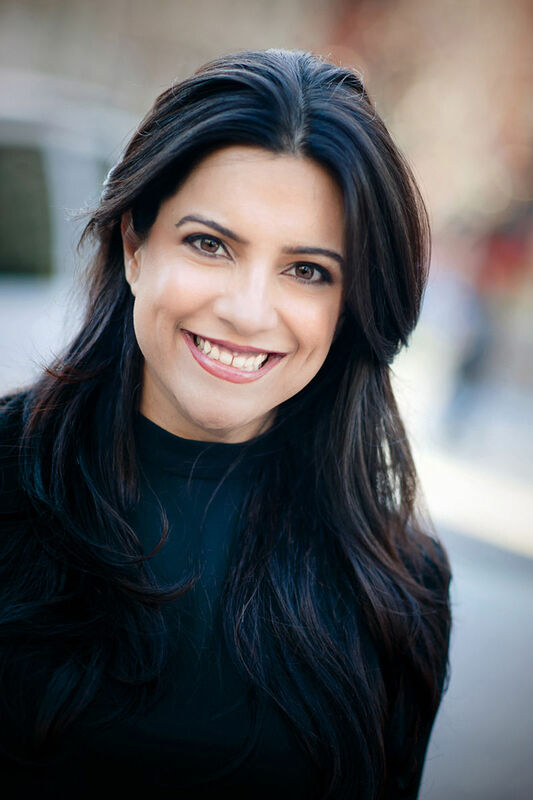 A graduate of the University of Illinois, Harvard’s Kennedy School of Government, and Yale Law School, Saujani has earned broad recognition for her work on behalf of young women. She has been included among Fortune World’s Greatest Leaders, Forbes’ Most Powerful Women Changing the World, Fast Company’s 100 Most Creative People, and Fortune’s and Crain’s 40 Under 40. Wall Street Journal Magazine named her Innovator of the Year, and she is a winner of the Harold W. McGraw Jr. Prize in Education. Saujani serves on the Board of Overseers for the International Rescue Committee, which provides aid to refugees and persons impacted by humanitarian crises, and She Should Run, which seeks to increase the number of women in public service and leadership. In addition, she serves as an ex-officio Trustee of the Museum of Modern Art.